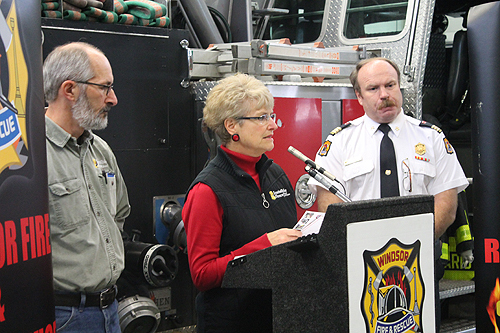 This article is 1956 days old. 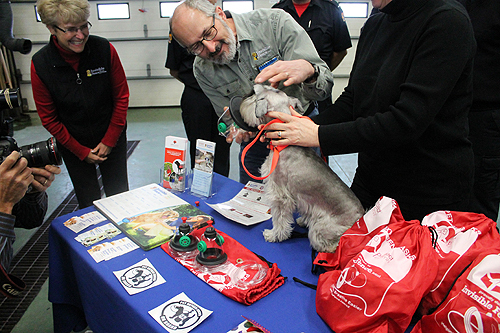 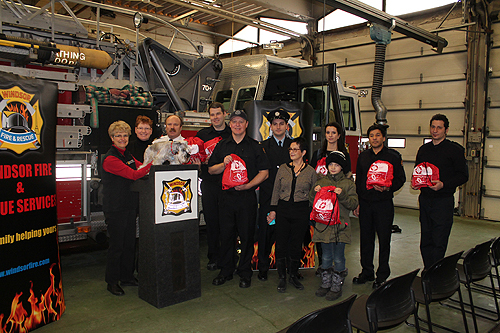 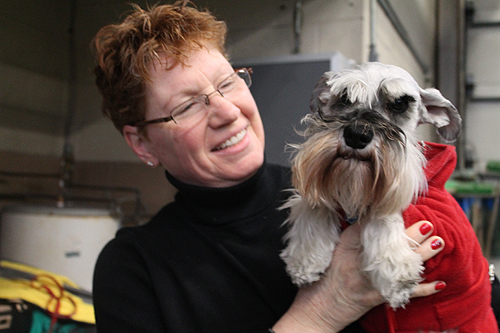 Pets in the City of Windsor can breathe easier when an emergency occurs thanks to a donation of seven sets of pet oxygen masks to Windsor Fire & Rescue Services. 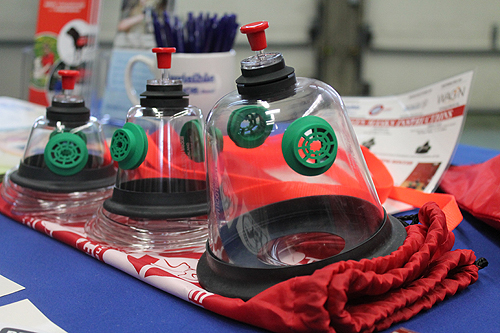 The masks, generously donated by Invisible Fence Brand in partnership with Tecumseh Animal Hospital and local pet owners, will equip every fire station in the city with this lifesaving equipment. 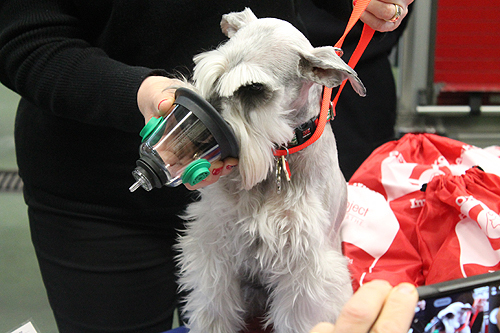 Each pet oxygen mask kit contains three re-usable masks appropriately sized for small animals (cats, small dogs, animals with short snouts such as ferrets, rabbits, guinea pigs and birds), medium-sized animals (20-25 lbs) and large domestic animals (dogs 50 lbs and over).